When I was a young boy, I had one prized possession. No, it wasn’t my Thomas the Tank Engine train set, it was my massive box of Lego. I had a treasure chest full of bricks and I was always sitting in my room coming up with weird and wonderful creations, creating elaborate and fantastical storylines that played out on my bed. 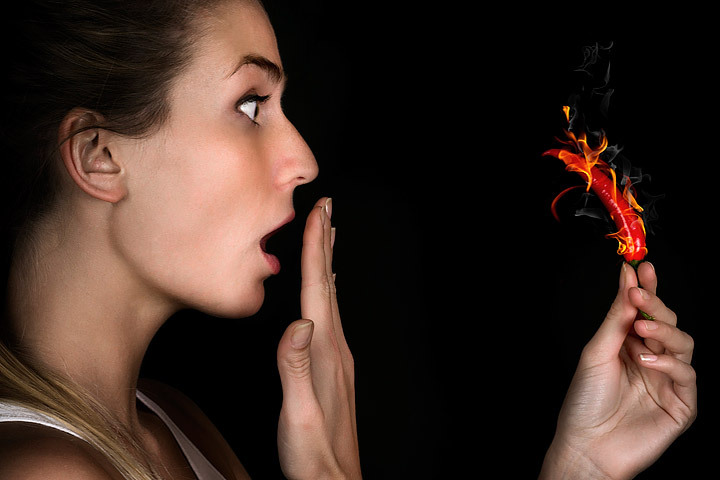 With the emergence of the PlayStation and the Xbox, kids these days are often more interested in computer games and virtual worlds instead of old fashioned toys. 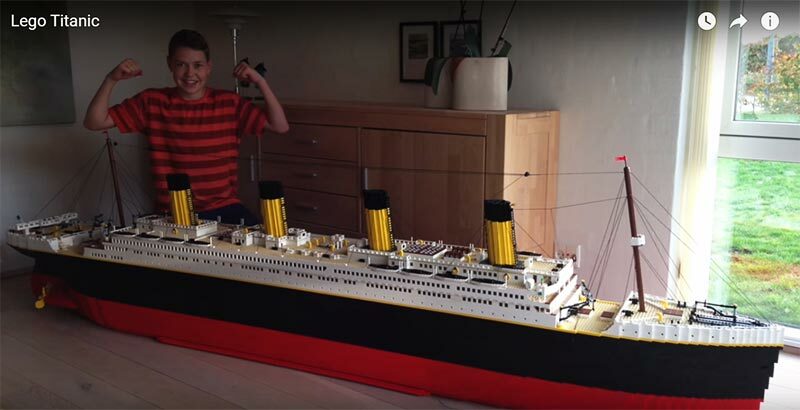 Thankfully though, one young lad from Norway has built an entire scale model of the RMS Titanic in his living room. Now that’s what I call a proper toy.Teenager Lasse Ankersø can boast one key fact about himself. 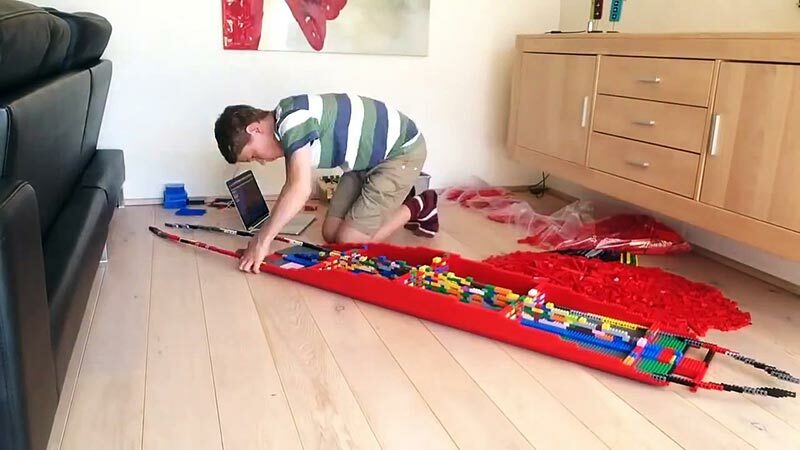 He definitely loves Lego more than you. Using some 30,000 Lego bricks and pieces, his impressive creation stands at almost two-and-a-half feet tall and is nearly ten feet long. A truly staggering model, it definitely beats the futuristic submarine that I put together when I was a youngster. In a world where kids are often glued to TV screens and computers, I for one am glad to see that kids are still using their imaginations. 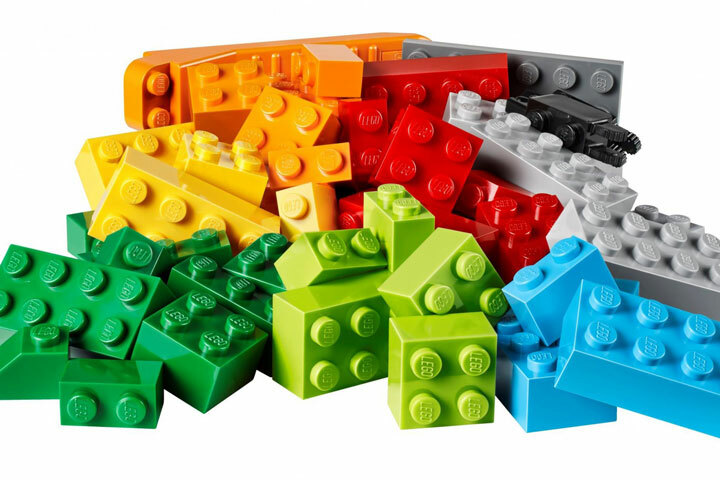 If building models isn’t your thing, why not make some edible Lego and tuck into a sweet treat. This time consuming massive creation stands at almost two-and-a-half feet tall and is nearly ten feet long. 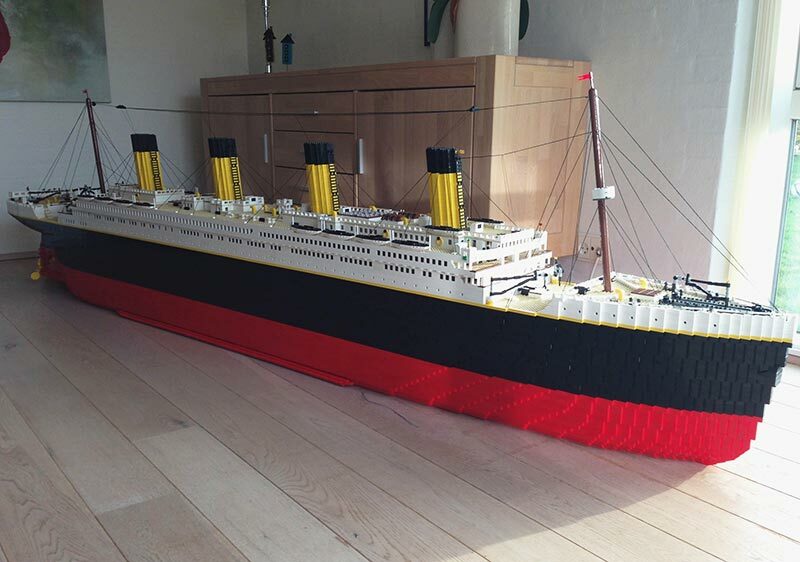 Watch his journey as he works passionately (day and night) on this meticulous design of the famous Titanic!